I’m excited to have Lily Back on the show for a record 4th appearance! Make sure to check out the resources section below for the list of our previous episodes together. We’ve covered Gestational Diabetes, Exercise during Pregnancy, and A Real Food Diet for PCOS so far and, in today’s show, we talk about breastfeeding nutrition. Although your doctor might tell you that it doesn’t much matter what you eat when you’re breastfeeding, Lily begs to differ. 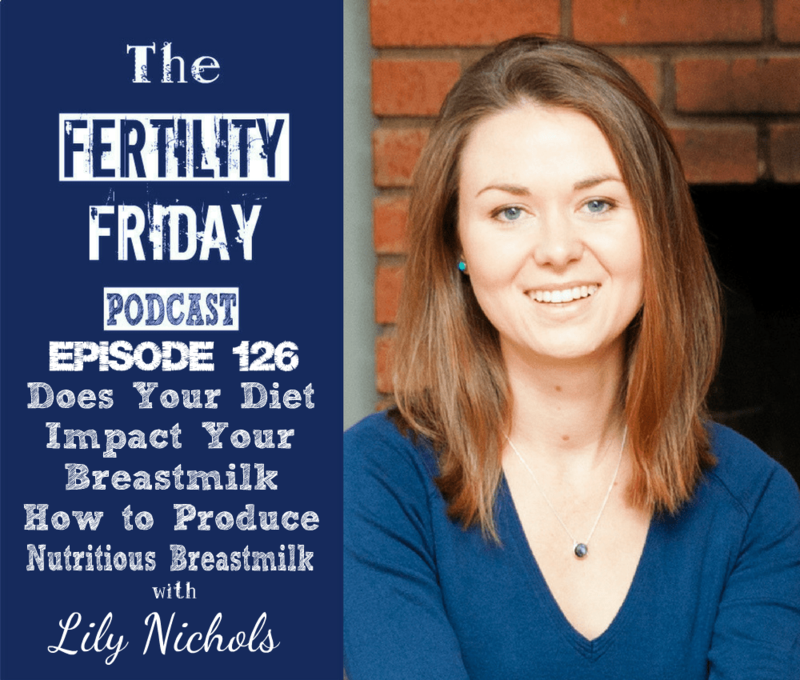 We talk about what to do to make sure you’re making the most nutritious milk for your baby and also how to make sure that you’re getting enough nourishment during the critical few months after birth. What happens to the body during breastfeeding? How do nutritional requirements for a woman differ when pregnant, trying to conceive, and breastfeeding? What happens to women when they’re not prepared for being as hungry as you get when breastfeeding? How does the quality of the food you eat relate to the quality of your breastmilk? What is breastmilk made of and how does it change to meet the requirements of the age and gender of your child? Why do some women have trouble producing breastmilk and what can be done about it? Postpartum depression: How nutrition and diet relate to it, what steps to take if you experience it, and advice on getting help.